The death toll for horses at San Luis Rey Downs Training Center The death toll for horses at affected by the Lilac Fire rose to 46 Saturday, according to California Horse Racing Board officials. Officials have determined that the horses perished when the blaze tore through equine country in Bonsall and heavily damaged the San Luis Rey Downs Training Center, where as many as 495 horses, including thoroughbreds, are stabled. Among the horses killed was noted racing stakes winner California Diamond. 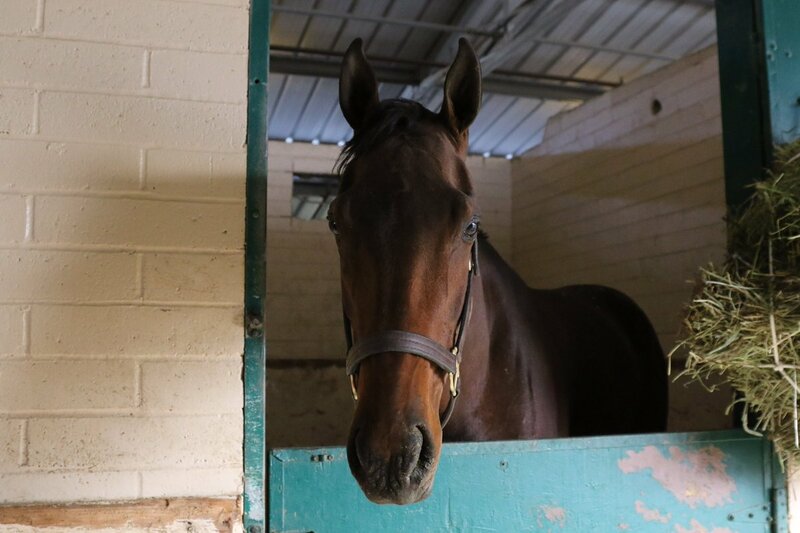 The 3-year-old gelding owned by Rockingham Ranch had five wins and five second-place finishes in 14 starts, earning more than $475,000 in his career. His wins included the Santa Anita Juvenile Stakes, Barretts Juvenile Stakes, Speakeasy Stakes and Golden State Juvenile Stakes, all in 2016. 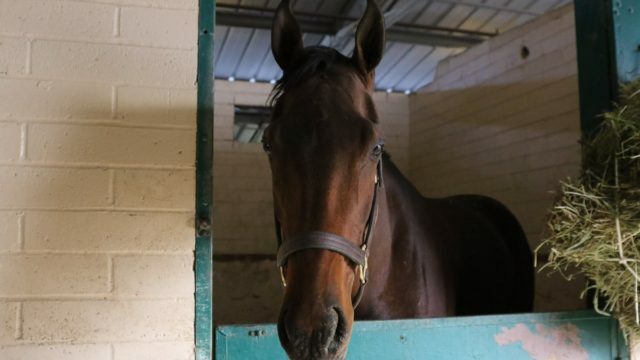 The tragedy has prompted an outpouring of donations at the Del Mar Fairgrounds and other smaller facilities, where volunteers are assisting horses and their trainers displaced by the fire. Some animals remain unaccounted for. The effort to account for all horses has been challenging because horses and trainers frequently come in and out of San Luis Rey, he said. Some missing horses have been located, including the Sovereign Award- winning Conquest Typhoon. The 2-year-old colt is being treated for burns and smoke inhalation, according to Peter Miller Racing. More than 800 horses from San Luis Rey and other facilities, as well as their trainers and owners, are being housed at Del Mar. They’ve been assisted by countless volunteers and donations of cash, food and supplies, said Luis Jauregui, a safety steward with the state racing board who was helping at Del Mar on Saturday. Costco provided hundreds of pounds of apples and carrots, resulting in a surplus, and 65 mattresses came from Jim Mcingvale, a Houston furniture store owner known as “Mattress Mack” for his philanthropy after disasters, Jauregui said. The mattresses will ensure that trainers and horse owners have a place to sleep while their horses are being stabled at Del Mar. The Del Mar Racetrack is directing people who wish to help with the equine recovery efforts to a GoFundMe page that has raised $480,000 in a day: www.gofundme.com/thoroughbredcare. Other needs include alfalfa, grass, timothy hay, bedding and shavings. The Lilac Fire scorched about 4,100 acres within 24 hours near Fallbrook and destroyed at least 105 structures and damaged 15 others. It is 20 percent contained as of Saturday morning.